The majority of the world’s population (all but 16.3%) practices some form of religion. Three religions in particular – Christians (31.5%), Muslims (23.2%), and Hindus (15%) – are overwhelmingly the most common recognized faiths. Most of us are familiar with these influential religions from school, work, television, and even our own beliefs, yet we have little knowledge of the many other religions in the world around us that continue to develop and grow. Many new faiths have sprung up in the past 500 years, most of which have a small but strong following in North America and Europe. 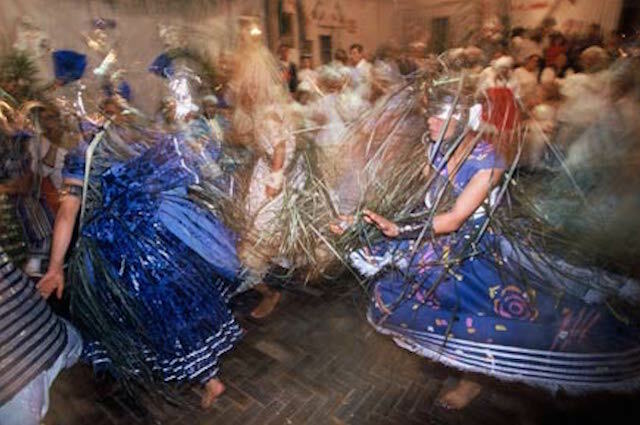 A syncretic religion that arose in Latin America due to the cultural diffusion caused by the slave trade, Candomble has grown a fairly large following: an estimated two million followers. Based mostly in Brazil, it officially began in the beginning of the 19th century in Salvador, Bahia where the first temple was built. Yet another syncretic religions that arose in Latin America due to the Portuguese and Spanish slave trade, Umbanda combines both the beliefs of the indigenous native peoples and African heritage, as well as many Roman Catholic influences. It has been thought to be formally practiced as early as the late 19th century, but is generally recognized to have began in the early 20th century. Umbanda has many branches, but there are a few common beliefs between all sects. As explained in the book Religion, Class, and Context: Continuities and Discontinuities in Brazilian Umanda, one of the most central tenets is the monotheistic belief in a singular and supreme God, Olodumare, along with the existence of deities known Orixas (often syncretized with Roman Catholic saints), as well as the belief of reincarnation. 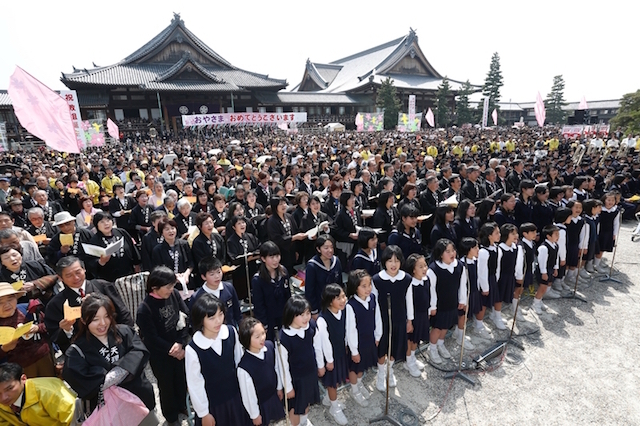 With an estimated two million followers worldwide, Tenrikyo is one of the most popular and fastest growing Japanese new religions. Created by Nakayama Miki, a Japanese woman in the 19th century who is known by her followers as Oyasama, Tenrikyo is based on the still widely practiced Shinto religion, though it has much in common with Western monotheistic religions. Its central tenant is known as “kashimono-karimono,” which means “a thing lent, a thing borrowed,” with the thing that is borrowed and lent the human body. One of it’s most characteristic features is that of it’s lack of conceptual sin; rather, negative tendencies are regarded as “dust” to be swept away from the soul and mind via hinokishin, or voluntary effort, and ritual. Due to its decentralized structure and sometimes secretive traditions, Wicca is an often misunderstood religion. 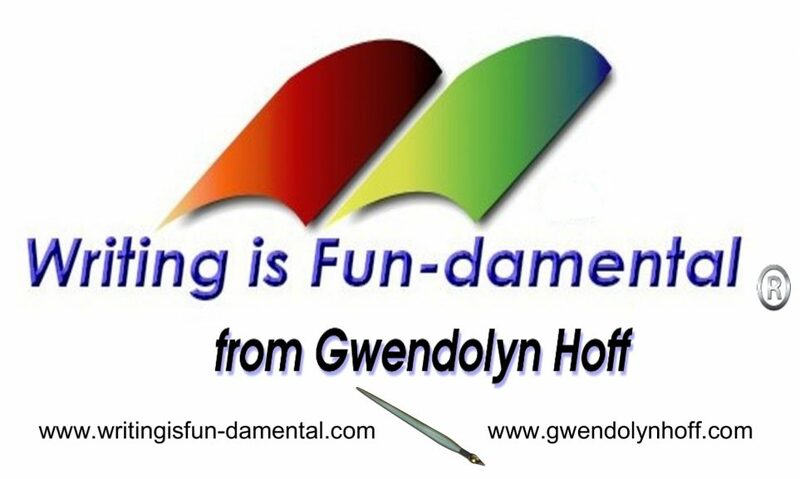 It officially began in England in the first half of the 20th century and was introduced to the public in in the mid 1950’s by Gerald Gardner’s works. In the book The Meaning of Witchcraft, it’s explained that the more “orthodox” Wiccans are known collectively as as British Traditional Wicca. They strictly follow the initiatory lineage of Gardner, and only consider the term Wicca to apply to them, and do not typically recognize other traditions. 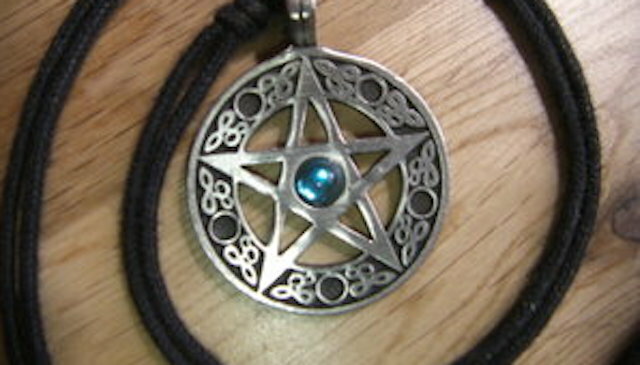 Wicca is normally regarded as a duotheistic religion, worshiping both a Goddess and a God. Most Wiccan ritual celebrations are centered around the phases of the moon for this Goddess, and celebrations of the Sun for the God. Contrary to popular belief, magic is not a necessary component of Wicca, but is widely practiced. Officially established in 1961, the Unitarian Universalism Association was the result of the consolidation of the American Unitarian Association, established in 1825, and the Universalist Church of America, established in 1866. Practiced mostly in the United States, there are 221,000 members of the Unitarian Universalist Association, while 800,000 people identify as Unitarian Universalists. 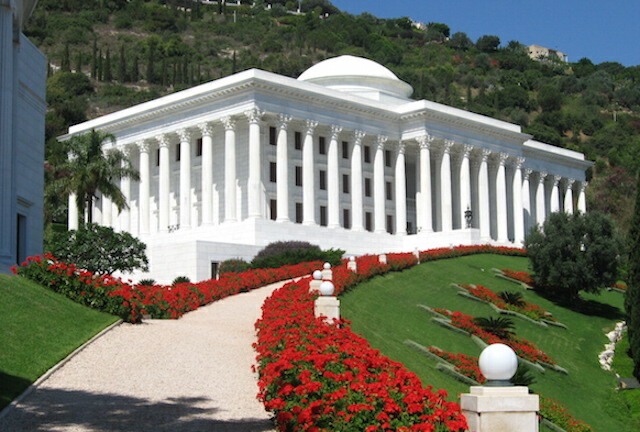 Focused on the unity of all people of all religions as the creatures of God, the Bahá’í Faith was born in 19th century Persia and founded by Bahá’u’lláh. Its core values emphasize the importance of diversity, and the role this plays in the value of differences in humanity. In addition, religious history is seen as unfolding through a series of messengers that fit the needs of the people they were destined to guide, including both Judeo-based prophets – Abraham, Moses, Jesus, and Muhammad, as well as Dharmic figures including Krishna and Buddha. With emphasis on prayer, reflection, and acts of service to humanity as methods of getting closer to God, there are an estimated five million followers worldwide – and growing. 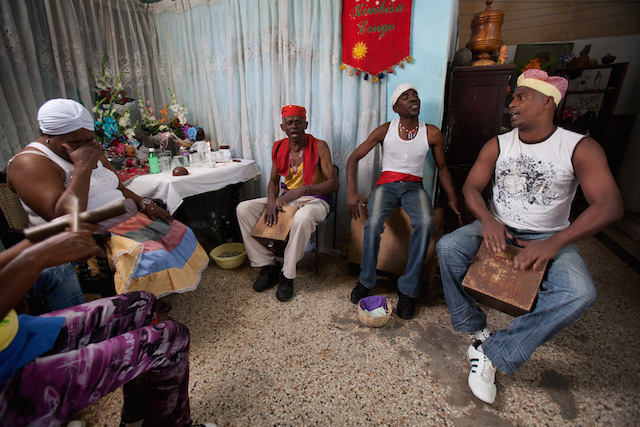 Growing out of the hostile slave trade in Cuba, Santeria is explained in the book Introduction to the US Latina and Latino Religious Experience by Avalos Hector as “an amorphous, practical, and oral tradition which promises wisdom and power in dealing with life’s hardships.” Though originating from the religious beliefs of the Bantu and Yoruba people in Southern Nigeria, Senegal, and the Guinea Coast, Santeria also contains many elements of Roman Catholicism. 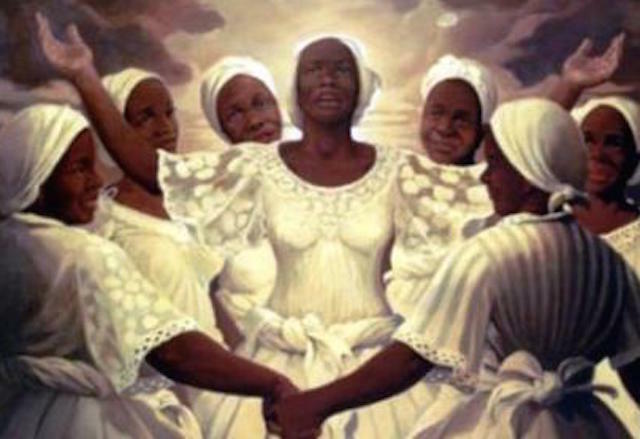 The worship of a singular God called Olorun, known as “owner of heaven,” and the veneration of “Orisha,” which literally translates to “head guardians,” and was influenced directly by the Roman Catholic concept of saints, give it two striking similarities to it’s Spanish-influenced Roman Catholic heritage. However, unlikeRoman Catholicism and other organized religions, it does not involve the practice of a book, and is more akin to aboriginal cultures in it’s oral traditions. 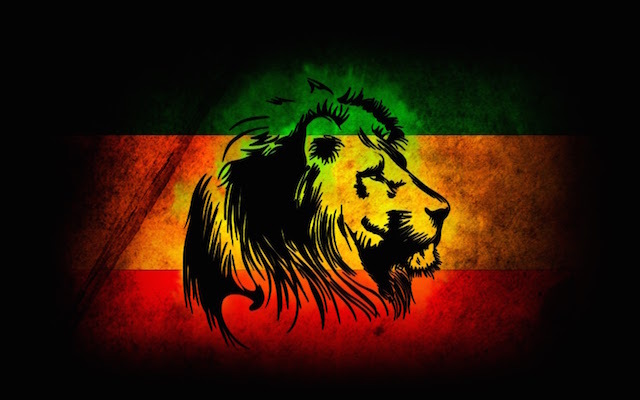 A monotheistic African-centered religion that developed after the coronation of Haile Selassie I as King of Ethiopia in 1930,Rastafarianism is strongly influenced by a pride in African heritage. Seeing the King as the second coming of Christ, this strengthened their ties with both their ethnicity and Christianity. Rastafarians, also known as Rastas, Sufferers, Locksmen, or simply Locks,believe that blacks are God’s chosen people, and that only through their oppression by whites and subsequent slavery are they not the dominant race. Though lacking a formal religious book, most of its traditions claimto be Biblically based, and does in some regards have a resemblance to Abrahamic faiths. With restrictions on “impure” foods like alcohol and pork known in the diet known as Ital, the majority of their dietary guidelines resemble those from the book of Leviticus, except for one very notable exclusion: cannabis use to bring one closer to Jah (or God), as described in the book The Ganja Complex: Rastafari and Marijuana. 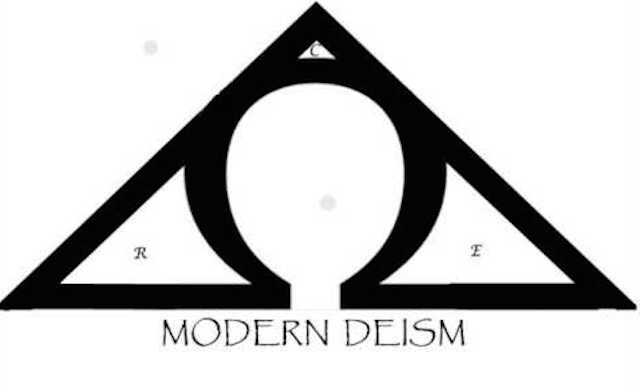 Less a religion in and of itself and more of a different perspective on monotheism as a whole, Deism makes the bold assertion that ordinary human reason and simple observation prove the existence of a single Creator. Gaining a strong prominence in philosophical thought during the Enlightenment, this perception of God greatly influenced the founding fathers of the United States as well as the French government during their respective revolutions. Followers of Deism have much in common with the more traditional adherents of monotheistic religion, both Judeo-Christian and Dharmic. Deism is commonly broken down into two groups: Classical and Modern. Classical Deism takes a cold, non-interventionist approach to God, while Modern Deism sees the Creator as a more warm, intervening entity. 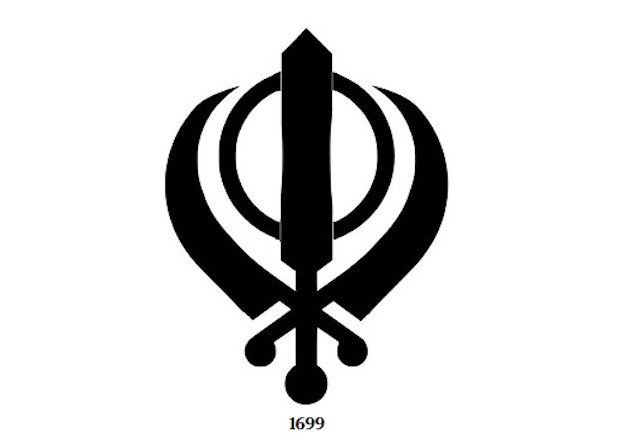 Originally founded on the teachings of Guru Nanak in Punjab, India during the 15th century, Sikhism has has quickly grown into the world’s fifth largest organized religion, with approximately 30 million followers worldwide, according to Patwant Singh’s book The Sikhs. Followers of Sikhism believe in an omnipresent God known as V’higur’, who is shapeless, timeless, and sightless. Scientology is a body of beliefs and related practices created by American science fiction author L. Ron Hubbard, who lived from 1911 until 1986. In 1950, Hubbard published Dianetics: The Modern Science of Mental Health, explaining the process of auditing, in which a counselor guides a subject who recalls traumatic memories in order to resolve the negative emotions associated with those memories. 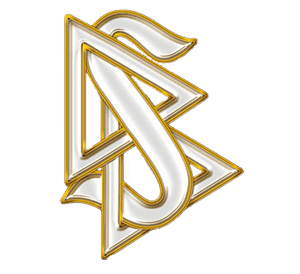 In 1953, having lost the rights to Dianetics, Hubbard created an expansion called Scientology and incorporated the Church of Scientology in Camden, New Jersey.Scientology teaches that people are immortal beings who have forgotten their true nature. From its inception, Scientology has been among the most controversialnew religious movements. 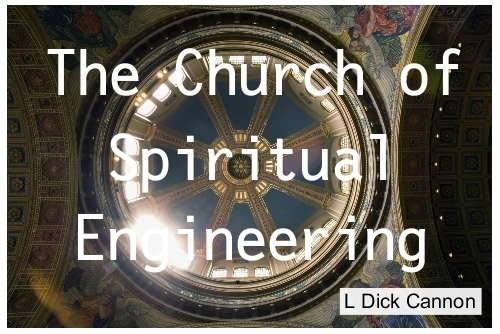 The church is often characterized as a business, a criminal enterprise, or a cult. In 1978, top-ranking members were convicted of espionage after infiltrating, wiretapping, and stealing documents from the offices of Federal attorneys and the Internal Revenue Service. Members framed a journalist for making bomb threats. In France, Hubbard was tried for fraud and convicted in absentia.